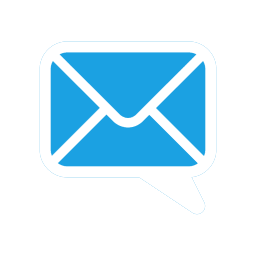 Click here to view this email in your browser. 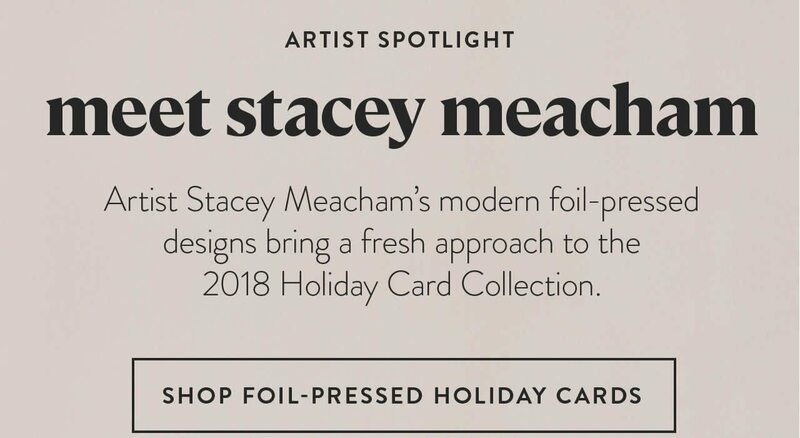 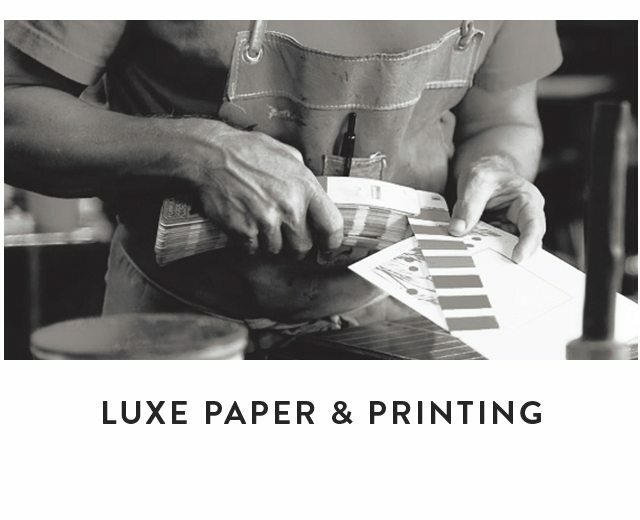 *Custom foil text is available on all cards but is not eligible for the discount. 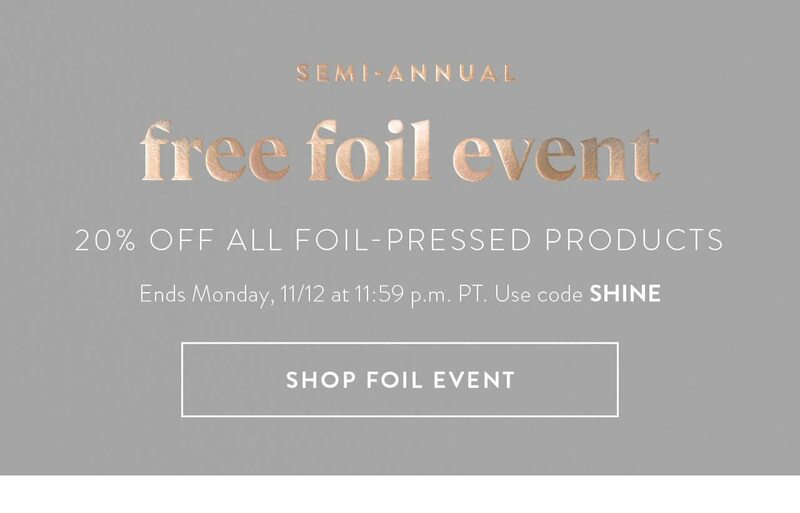 Discount excludes postage stamps and does not apply to shipping and tax. 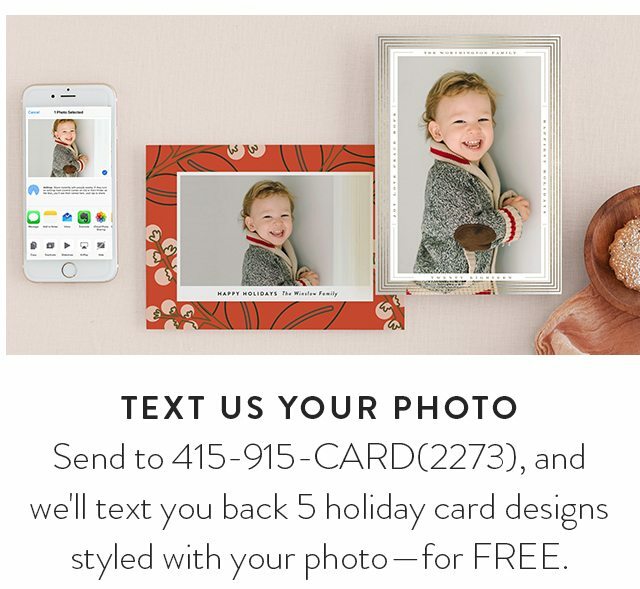 Offer cannot be combined with any other offers or promotions, including discounted credit. 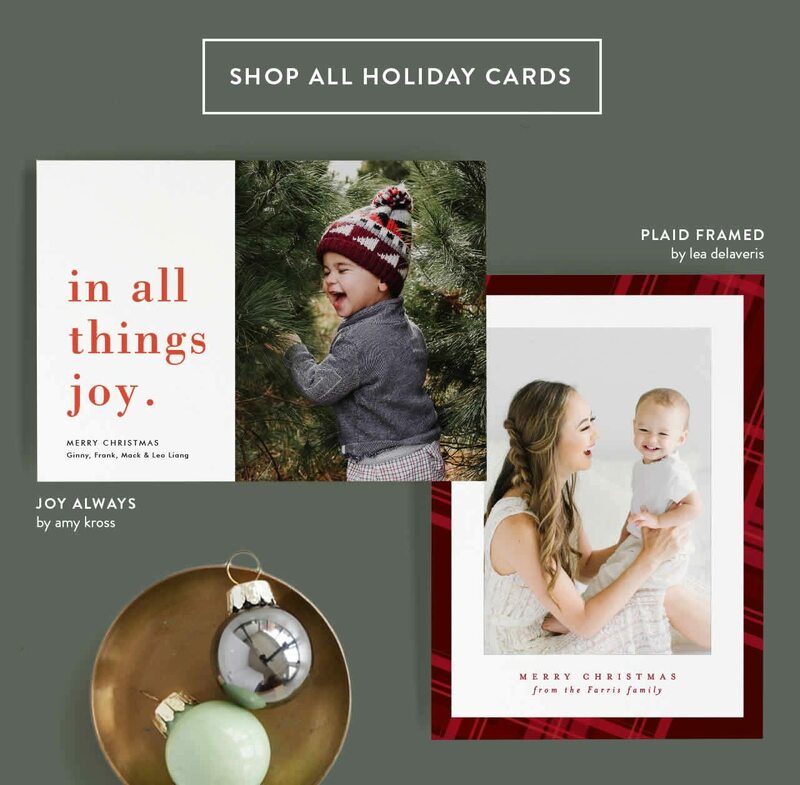 DESIGNS FEATURED: Abstract Joy by Stacey Meacham, Modern Class by Stacey Meacham, Gilded Garland by Karidy Walker, Deckled Edges by Robert and Stella, Balance by carly reed walker, Joy Always by Amy Kross, Plaid framed by Lea Delaveris. 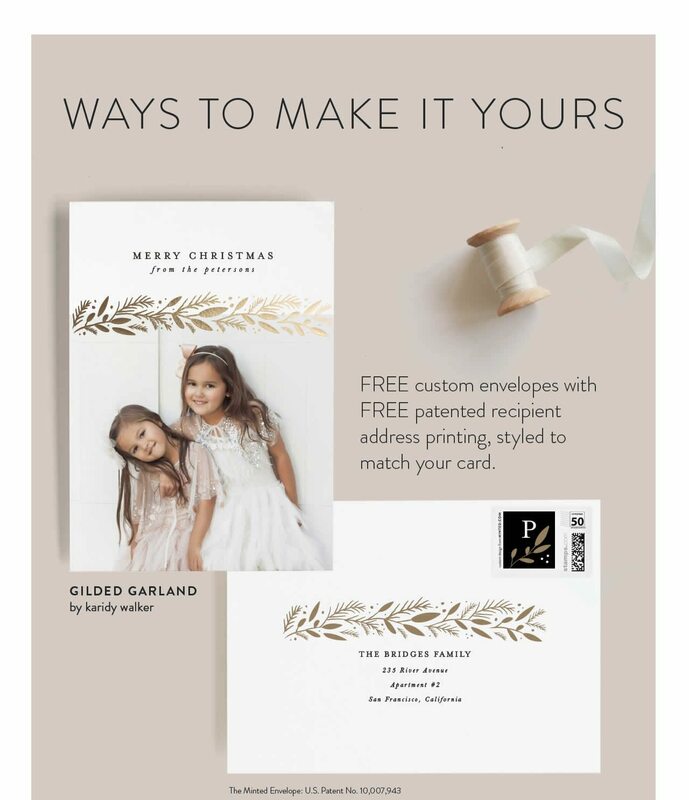 Please remember to add Minted (mintedemail@minted.com) to your email address book to continue receiving our emails in your mailbox. 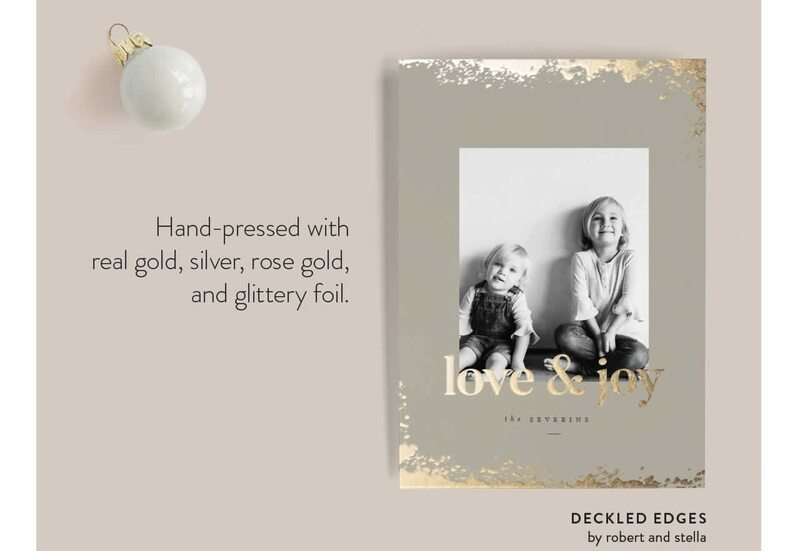 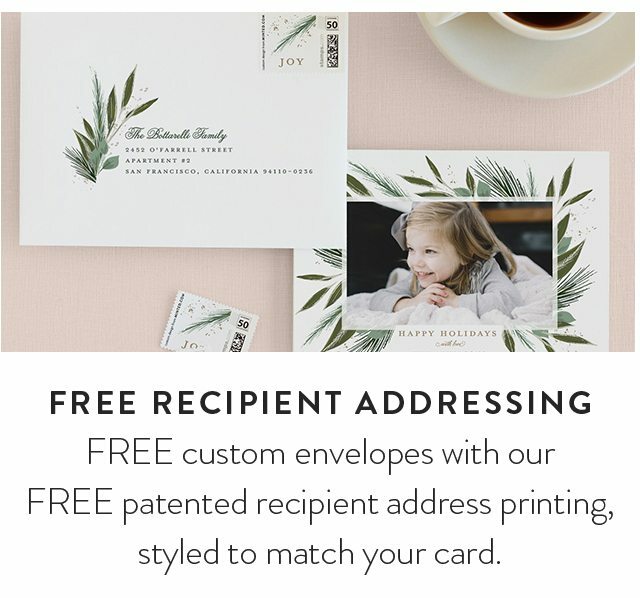 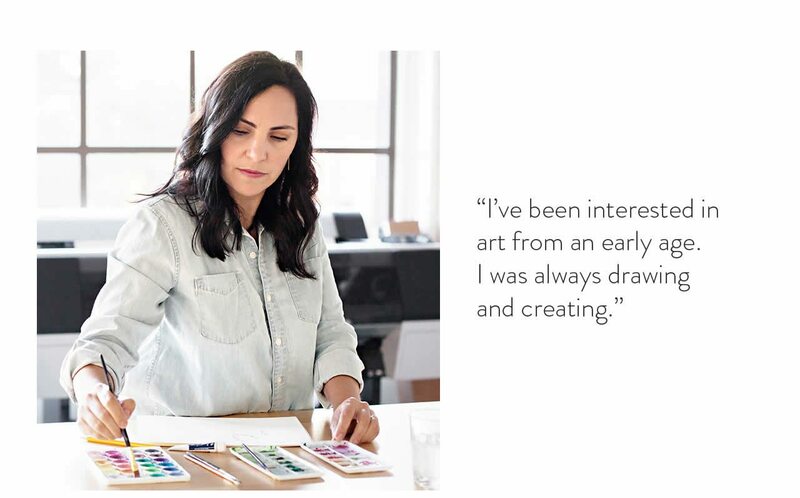 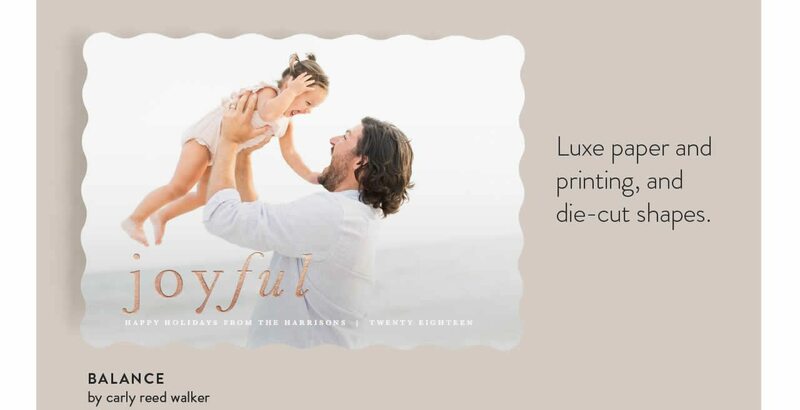 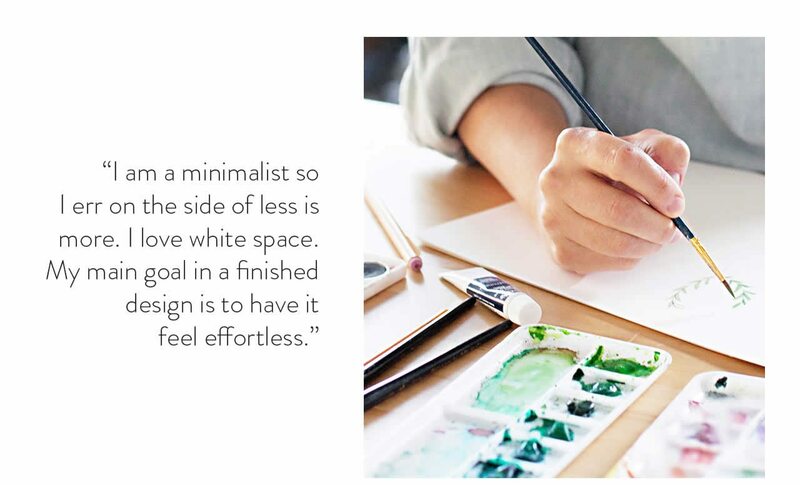 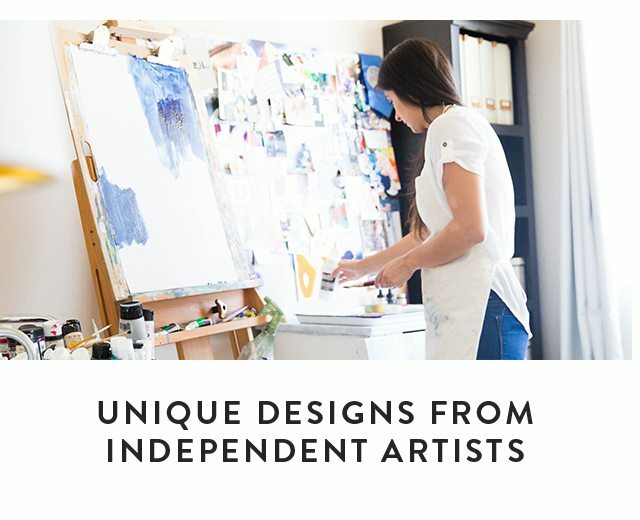 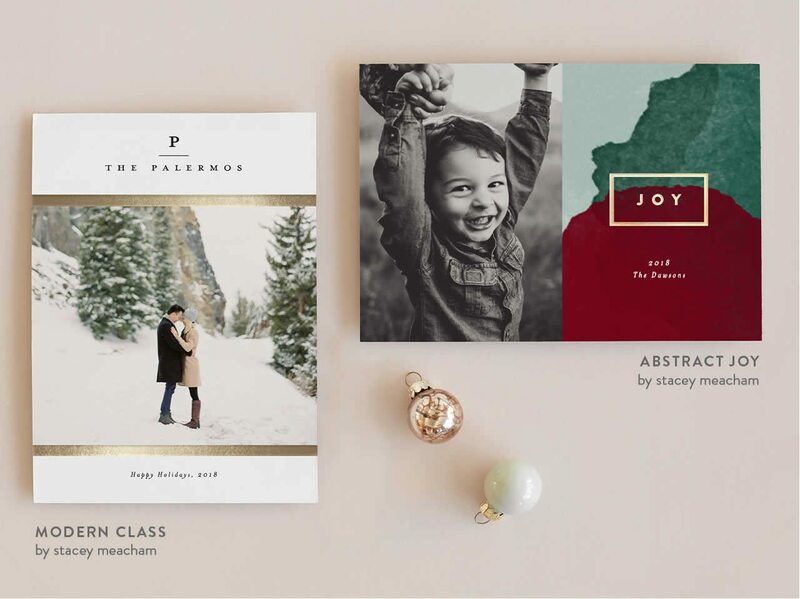 Safely unsubscribe from Minted email at any time.